Today AAMCO announced its Brampton, Ontario service center has a new owner. The center is located at 91 Kennedy Road South. The location feature five bays and is open from 8 a.m. to 6 p.m. Monday through Friday , and Saturday from 9 a.m. to 1 p.m. The new owners, Hansomattie Singh and Laikhram Tulsie , have lived in the community for more than 18 years. Singh brings more than 25 years of customer service experience to AAMCO and spent the past 10 years as a project manager executing successful campaigns for the Skin Care Industry. Singh and Tulsie became owners of the AAMCO of Ontario in September. 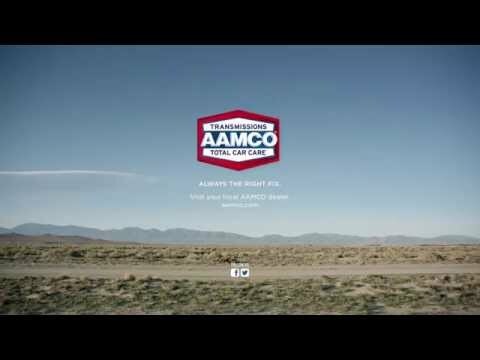 For more information on the AAMCO of Brampton , visit www.aamcobrampton.com or call 905-453-2262.